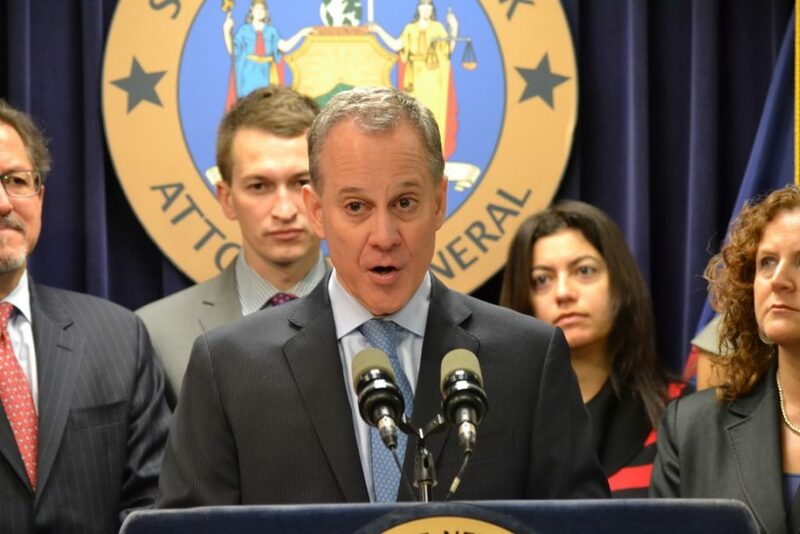 NEW YORK—New York State Attorney General Eric T. Schneiderman announced today (March 21) a $230-million settlement with UBS in connection with its packaging, marketing and issuance of residential mortgage-backed securities to investors prior to the housing crisis in 2006. The settlement includes $189 million worth of consumer relief for New York homeowners and communities and $41 million in cash to New York State. The New York State Attorney General alleges that UBS sold investors RMBS-backed by mortgage loans based on “inaccurate statements in prospectus supplements and/or investor presentations for the RMBS.” The AG further states that many of the mortgage loans did not comply with underwriting guidelines or applicable laws and regulations. 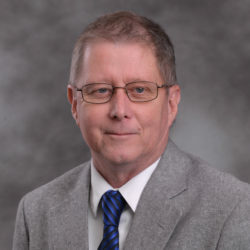 “The loan pools backing the securitizations suffered billions of dollars of collateral losses, causing investors to experience shortfalls in principal and interest payments, as well as declines in the market value of their certificates,” the Attorney General stated in a press announcement of the settlement agreement. UBS is the seventh large financial institution to settle with Attorney General Schneiderman’s office since he was appointed co-chair of the RMBS Working Group by President Obama in 2012. Attorney General Schneiderman has now secured $3.93 billion in cash and consumer relief for New Yorkers in the aftermath of the residential mortgage crisis — more than any other state. When combined with the National Mortgage Settlement, the total rises to $6.06 billion.